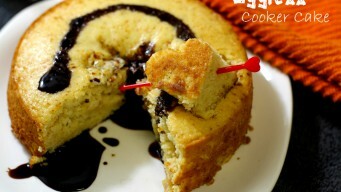 Eggless cake in Cooker without sand. Use Aluminium tray to bake Vanilla cake. No steel based utensils. Cooker does not blast as we avoid whistle or weight. 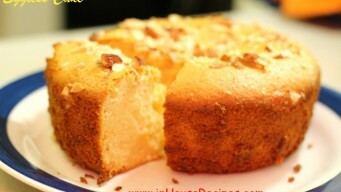 Make Eggless cake in Oven or Microwave Convection without baking soda. Soft and tender as cake made with egg. Step by step pictures with video in Hindi. 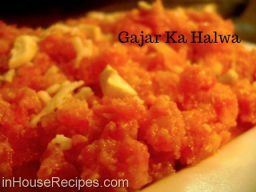 Gajar halwa is one dish that every household in North-India would recall enjoying in winter season. Follow this recipe to make restaurant style gajar halwa. Paneer Pasanda is a great way of eating our favorite Paneer. It is a stylish paneer dish which is stuffed with spices and fried to make it quite filling. 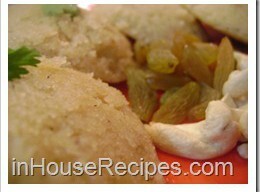 Gur Idli is made with Gur (Jaggery) to make it a good to eat and health friendly in North Indian winters. It is sweet in taste and looks pale yellow. 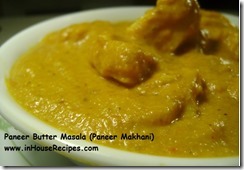 Paneer Makhani is also known as Paneer Butter Masala. 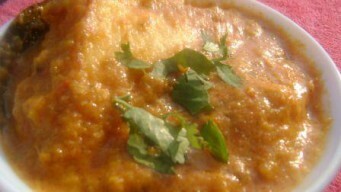 This recipe will help you create the restaurant style Paneer Makhani at home. Enjoy and share with friends.